Thank you to all who have graciously given to Jon’s parent’s, Joe and Arisa for his care, they have been overwhelmed by everyone’s support. Please continue praying for Jon Jon and the entire Lorenz family. We are expecting God to do great things! In the Press Enterprise, there was a story printed about Jon (link) and the fundraisers that we can support to help Jon and his family through this difficult journey. 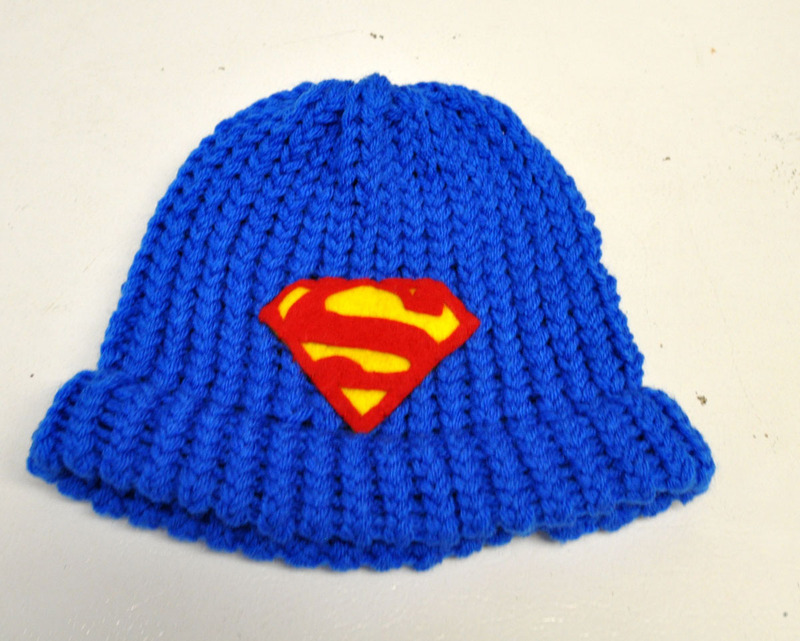 We hope that the Superman hat makes this incredible 6 year old boy feel strong against this brain cancer battle, as he is already a Superhero in our eyes.